I must admit that I am not very good at adhering to a schedule. But, I know how important predictability and consistency are in a classroom. I made these picture cards not only for my students, but also for myself. They are laminated (sorry about the glare) and have magnetic strips on the back. 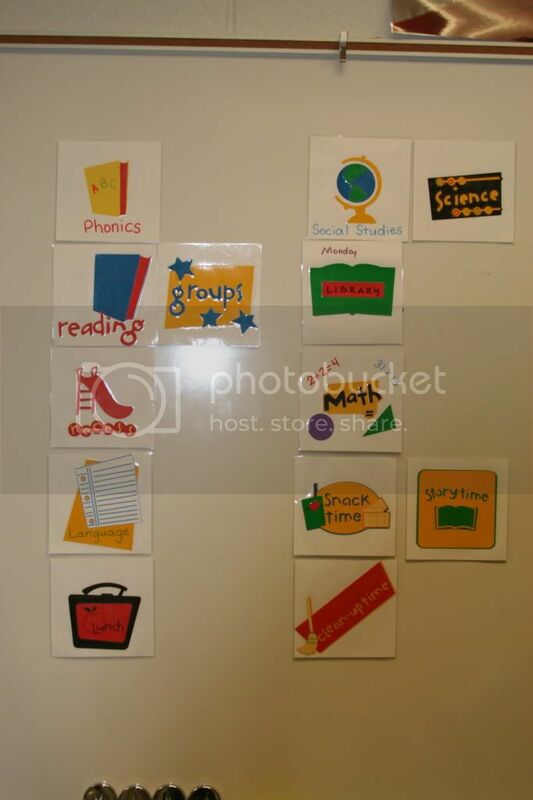 I can rearrange them as necessary, change our activity each day, and add any special events on the magnetic white board. 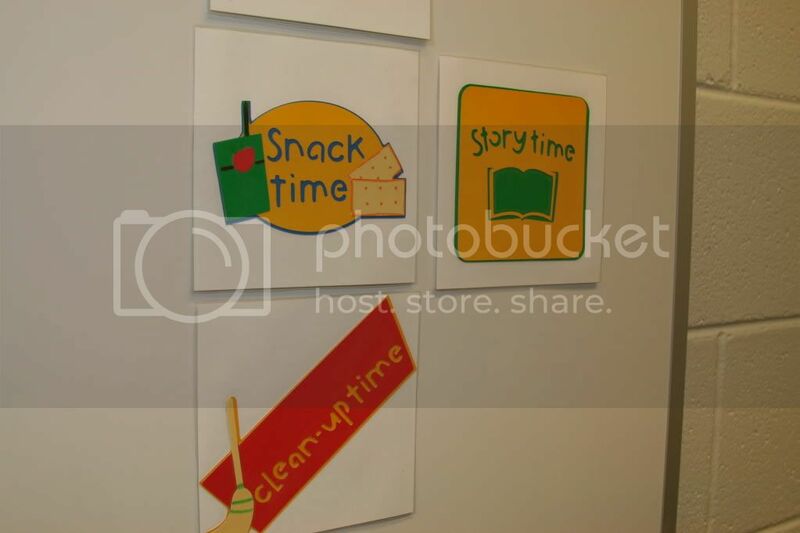 The images are from the Cricut Cartridges "Locker Talk" and "My Community." I think these two cartridges are a "must-have" for any elementary teacher. The cards are about 5 inches square with the images sized to fit the square. I am also pleased to announce I will be on the line-up for my first ever Blog Hop. It is Tuesday, March 2nd. 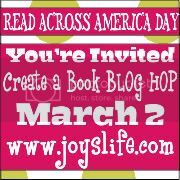 I hope you will join us for the Create A Book Blog Hop to celebrate Read Across America Day and Dr. Seuss' birthday!